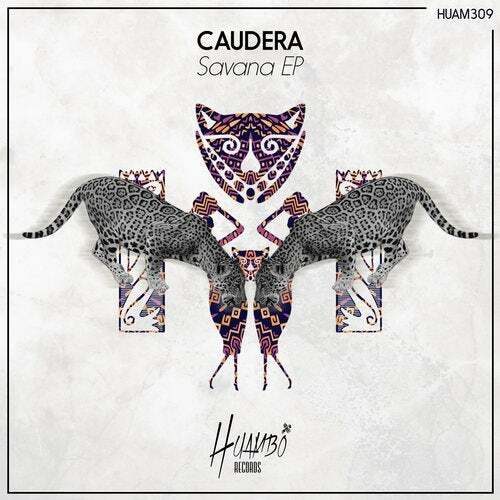 Italian producer Caudera makes his debut on Huambo with two original tracks that synthethise the spirit of the label. "Savana" the first track, that puts the name of the EP, is a tribal tech-house banger, full of tribal elements from the first beat and native voices, you'll be transported to the heart of the african savannah. The second cut is "Hot Weather", a storm of rhythm and groove accompanied by nice synthlines that surely will make the dancefloor burn.